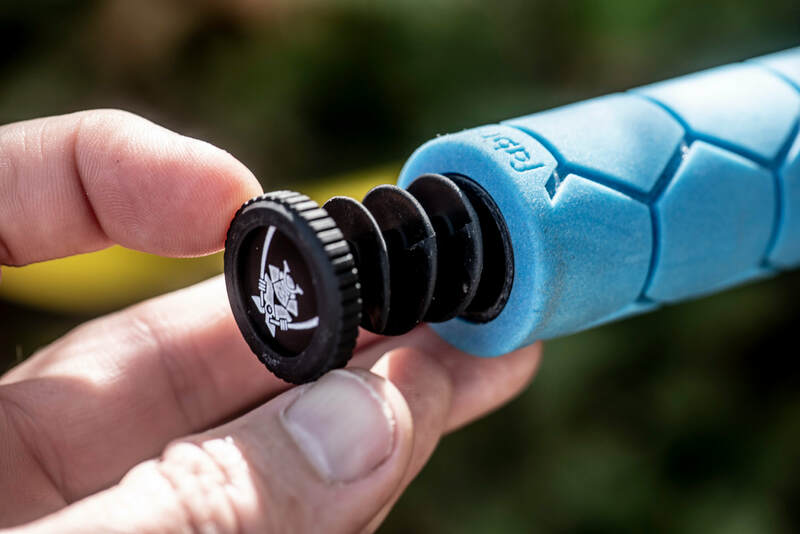 MTB Riders Components & Accessories Ltd. The Sahmurai S.W.O.R.D. 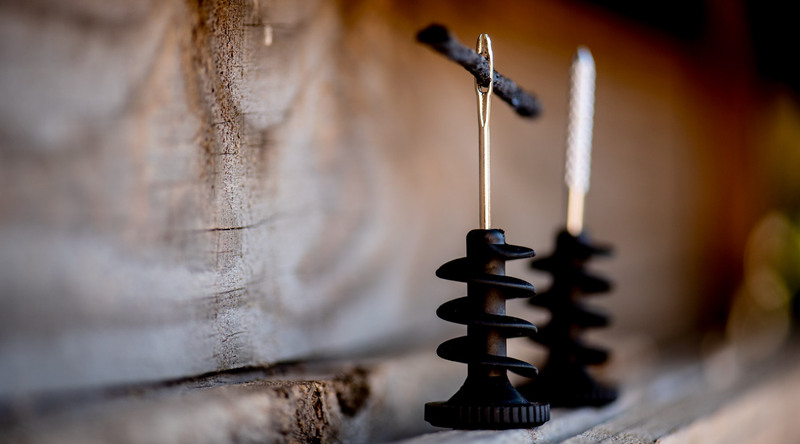 tubeless tyre plug kit provides a solution that is built into a pair of bar plugs. 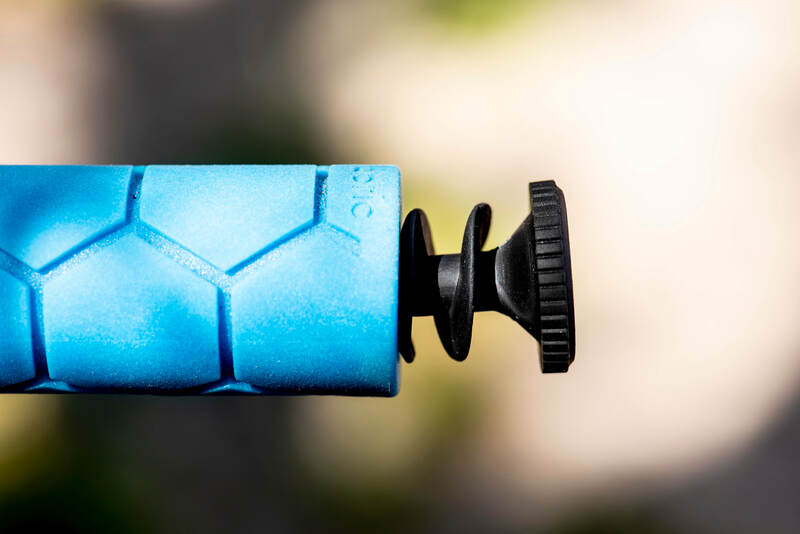 These sit inside the handle bar end to provide a much safer way to carry the kit. 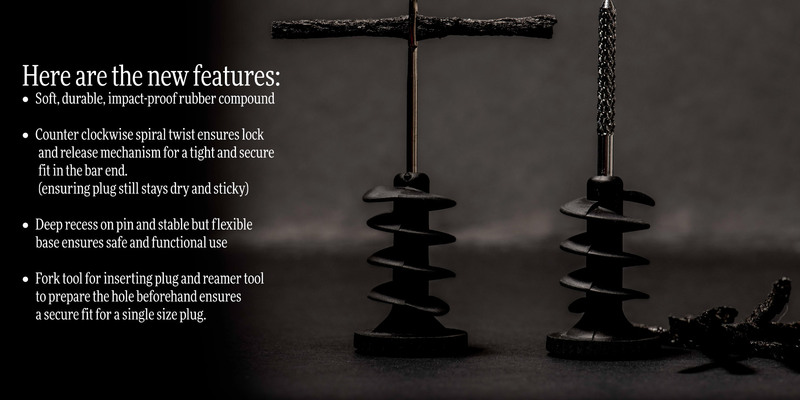 One plug hosts the reamer, which is used to open up the puncture, the other holds the plug fork to push the repair plug through the hole. Cut the sheet of repair strings in half – this will give you twice as many! 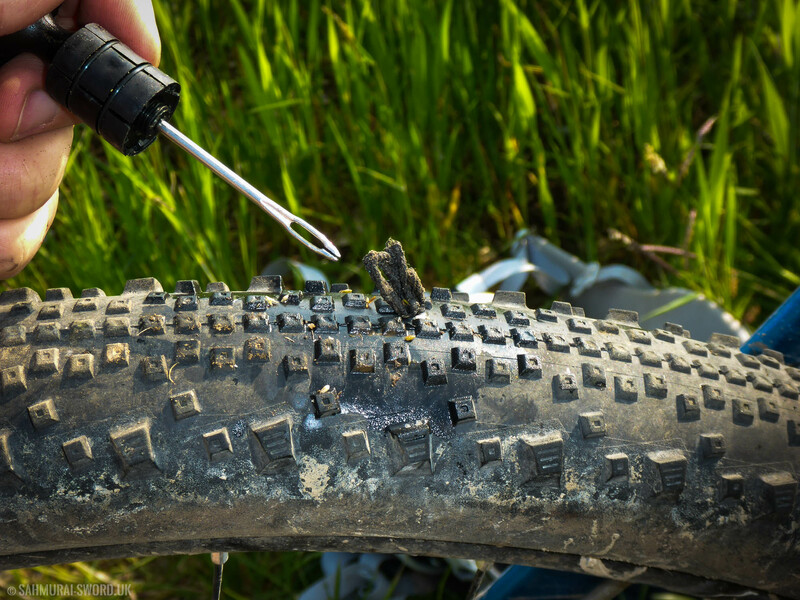 Keep one of the repair strings hooked through the plug fork tool – this means you have one ready to go for even faster puncture repairs! Use multiple plug to repair large holes! The Sahmurai S.W.O.R.D. 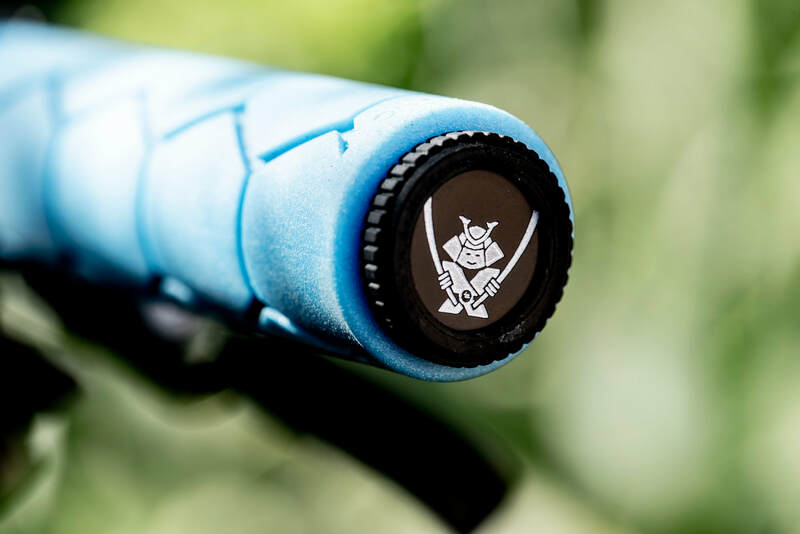 is the first cycle-specific option and is the brainchild of three-time Cape Epic winner and Team Bulls rider Stefan ‘Sahmurai’ Sahm. 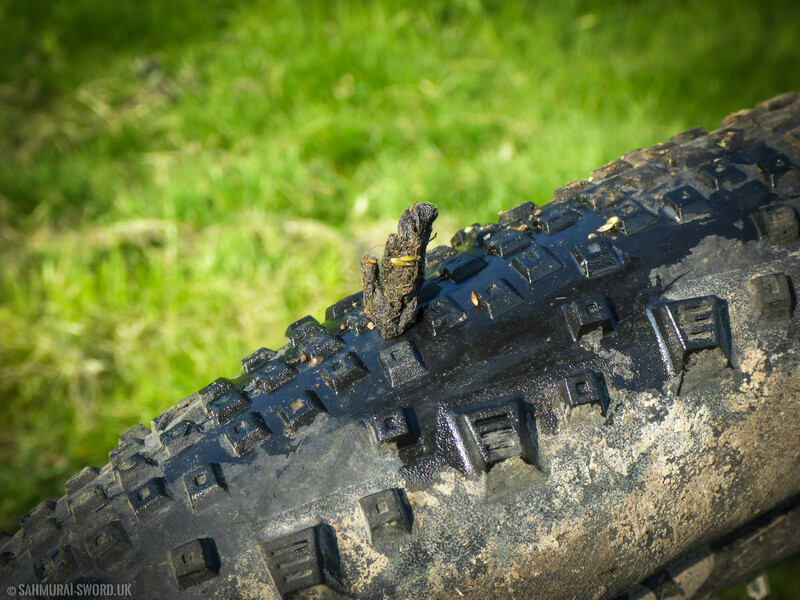 Tyre plugs were first used in car tyres repairs, marathon racers have been known to carry small automotive kits with them, often taped to their bikes, not the safest way to carry such sharp objects! The Sahmurai S.W.O.R.D. 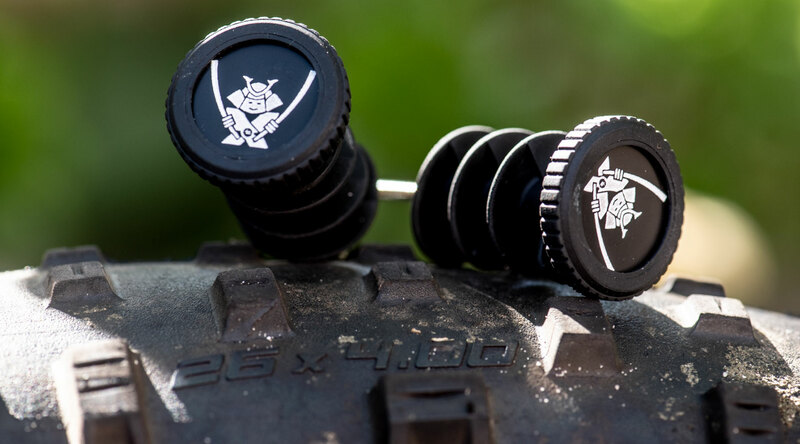 replaces the standard bar end plugs. 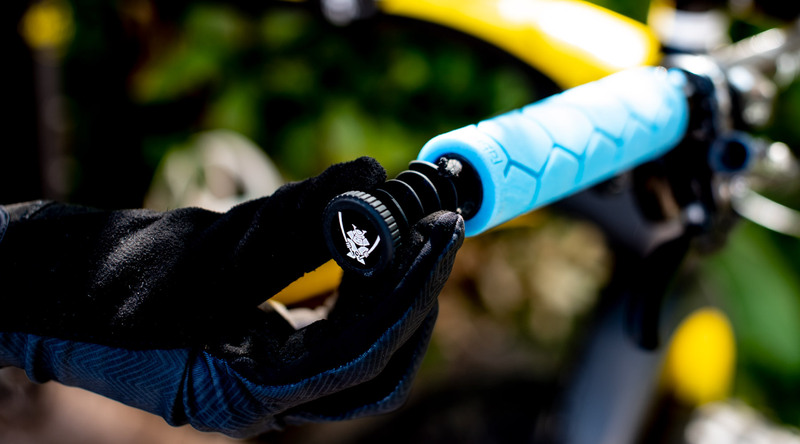 The plugs will work with any handlebar with an inside diameter of 17mm and up. The weight of the whole kit is less than 40 grams so it won’t even slow you down! 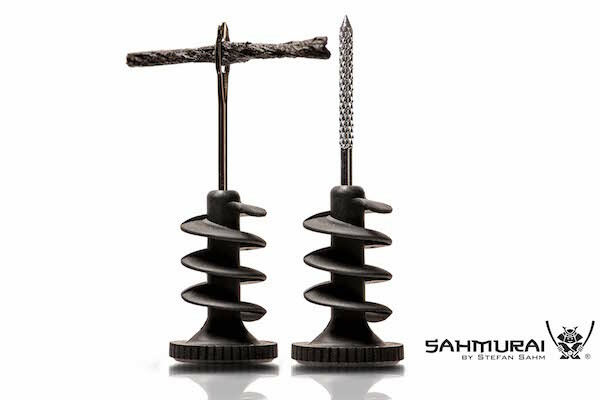 With the Sahmurai Sword system and a well-rehearsed procedure, you can plug a tyre in under 20 seconds!